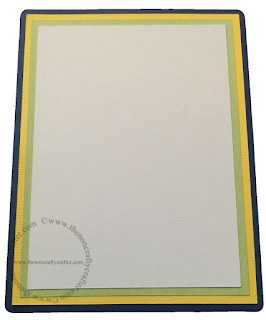 Today I'm sharing with you a FREE card base called a Sideways Box Card. 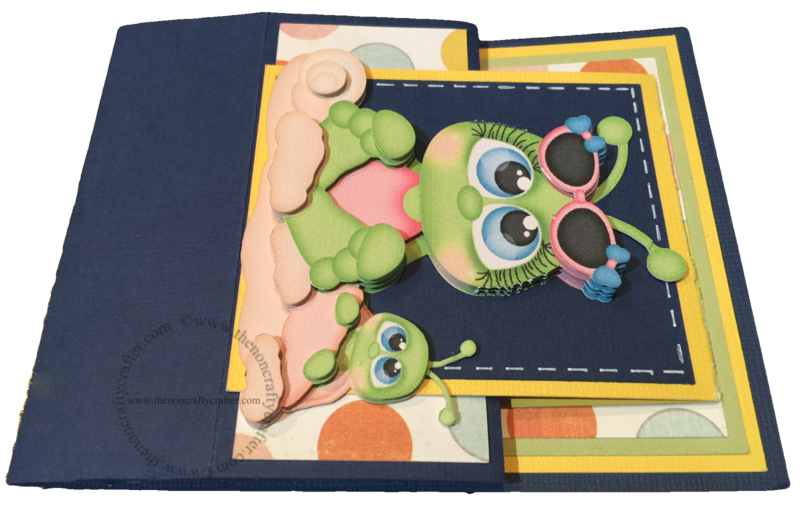 One of my friends Sharon (Skippy's Place) saw this card style on a CTMH blog called Scrappy Matters. 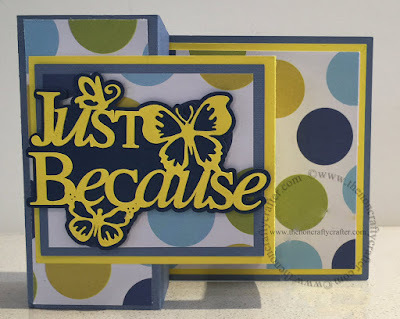 The "Just Because" image is from the Paper Lace cartridge. Image number #M46F66. 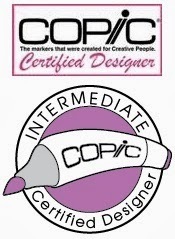 This beautiful image is included in the Cricut Image subscription. This image is not included in the cutting file. 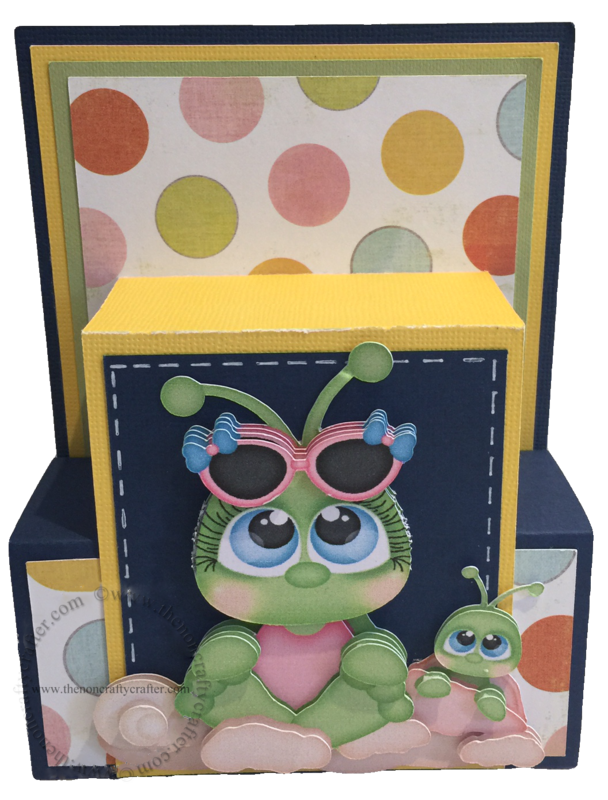 Even though this is a Sideways Box card.... you can also turn it around and use it upright like I did in this example. The finished card measures 5.5" x 4.25" and folds flat to fit into an envelope. And it has room on the back for writing your message. Image is not included in the cutting file. 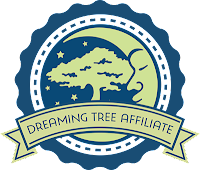 Here is the link to the Design Space cutting file. 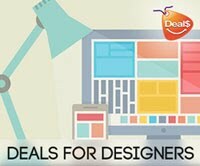 All images used in the file are from the Basic Shapes in Design Space and are therefore free. 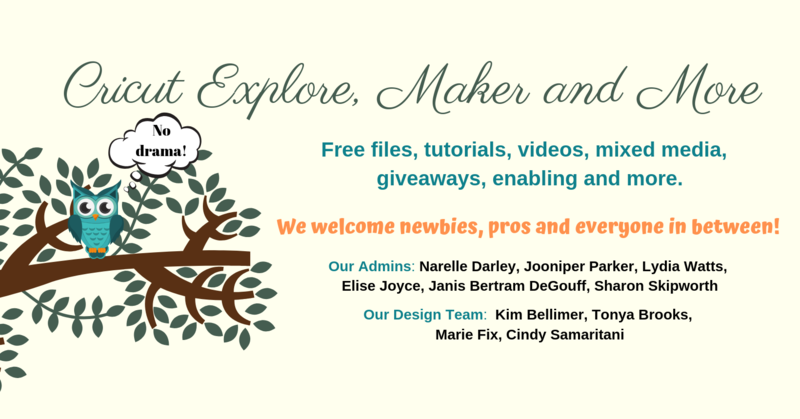 Hope you enjoy the new file! Please let me know if you have any problems cutting it. Cricut© Cardstock, White - I used the white cardstock for the Print then Cut on the Cuutie KaTootles image. I used the rear feed tray on my printer (Epson WF-7620). It cut beautifully on my Cricut Explore Air using the cardstock setting! I did trim off the eyelashes though as they were so thin they shredded slightly. Patterned paper was from my stash. One is from a 6x6 bundle called Delightful from Authentique Paper. The other one is from another 6x6 bundle and is still buried under the rubble on my desk! Thank you for always making us great files. Very nice of you to share this card file. I can only think that your printer was set to greyscale or something similar Jean. 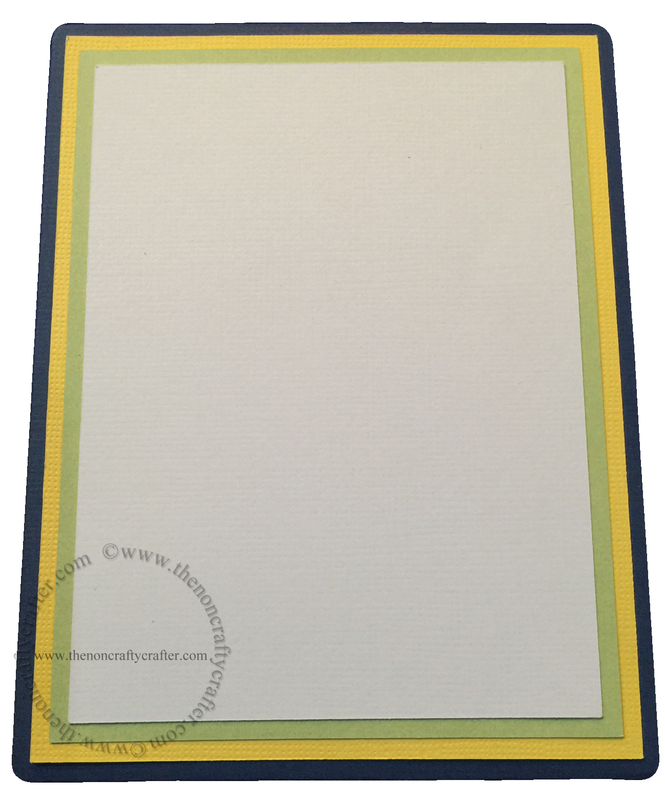 If it's showing in colour on your cricut mat then you definitely imported it correctly. 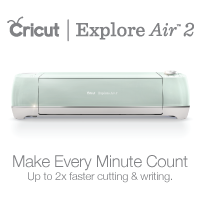 Winner of the Cricut Explore Air Giveaway! 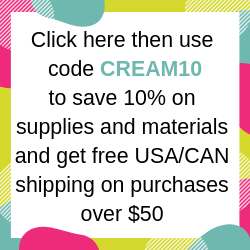 New Cricut Explore One Colors!